Swanton Going To Hell Waco Tribune: Almost four years after nine bikers were killed and 20 were injured during a shootout at the former Twin Peaks restaurant in Waco, McLennan County District Attorney Barry Johnson said Tuesday he will dismiss all criminal cases against the remaining 24 defendants charged in the midday brawl. Johnson inherited the Twin Peaks cases when he took office in January, and said he has spent 75 percent of his time since then with a team of prosecutors and investigators trying to determine how to resolve the remaining cases. Johnson's decision Tuesday means that no one will be held accountable for the multiple deaths or injuries or for the chaotic battle between heavily armed, rival motorcycle clubs waged in a crowded shopping center parking lot while families were on their way to lunch after Sunday church. 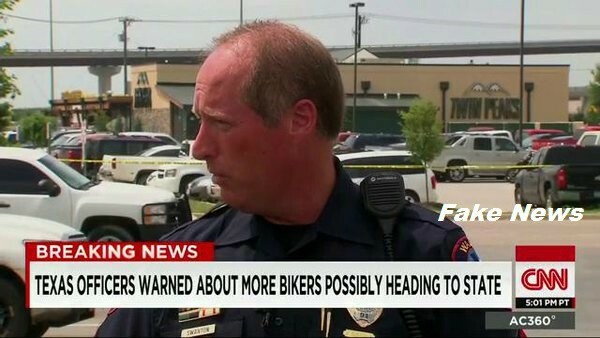 Texas Biker Radio: We beg to differ with the Waco tribunes article. One Person has been held accountable for the debacle that followed the parking lot fight instigated by Waco PD, DPS and a host of other Law Enforcement Agencies armed to the teeth. 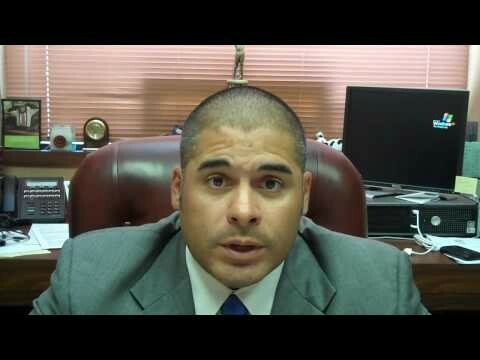 That person is "Abel Reyna" the Hispanic pride & joy of McLennan County's Republican Party. Clearly his status in 2015 had gone to his head. His reach for higher office skewed his vision with images of glory and the Governors Mansion by taking down the Bandidos. ​Texas Biker Radio: Were Mr Title has it wrong is Abel Reyna stole the investigation from the Waco PD and used his own conspiracy theory based on lies, innuendos, and arrogance. Truth does not always win for us bikers, but this time it defeated an evil and corrupt system that has been built over many decades. 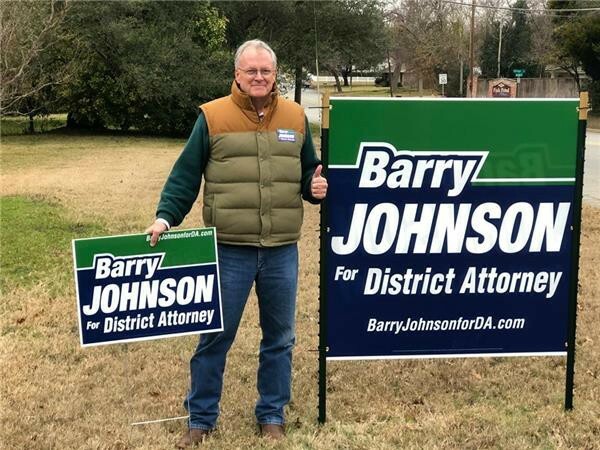 ​The election of Barry Johnson was a step in the right direction for Mclennan County, they still have a long ways to go. Drain the swamp! 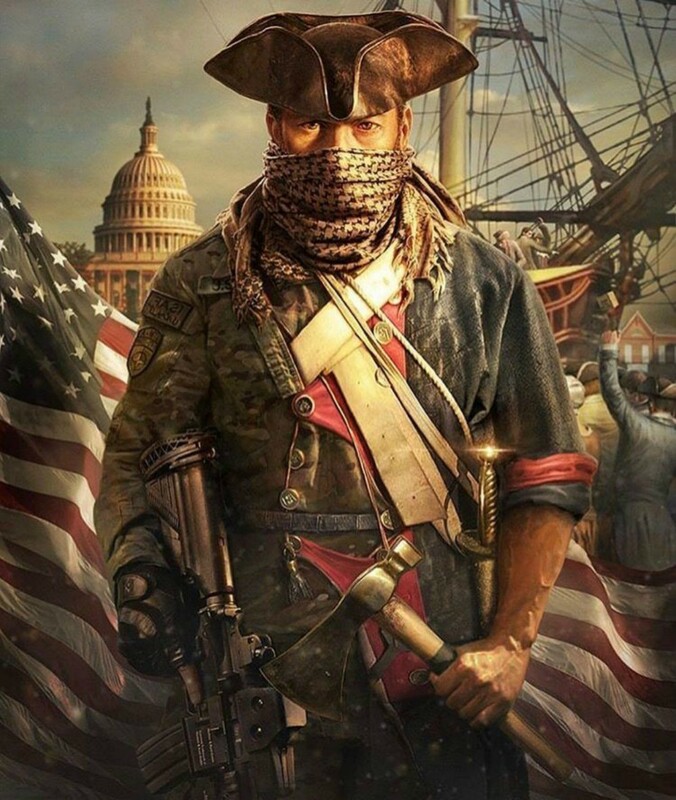 For 4 years we've studied, documented the whole saga with nothing but a pocket Constitution and the belief truth would prevail if we shinned the light long enough. We'd like to thank those that helped along the way, To all the Bikers wrongfully arrested who refused a plea, Scooter Bergman helped set the stage, Jake Carrizal 1st and only trial set the stage for collapse, Members of Sons Of Liberty Riders MC, Los Pirados MC, The Waco Crew that showed up for each and every rally we had in front of the courthouse, Jim Parks a thorn in side of the McLennan County's Court house.